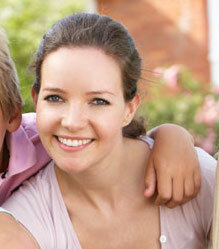 For today’s busy parents, anything that can make life with a little one simpler is ideal. That is why many parents are choosing the Graco Pack n Play. However, with the Pack n Play, you may also want a good mattress that is going to add extra comfort. It goes without saying that an uncomfortable baby is less likely to nap as planned. For your convenience, we have pulled together the top picks below. 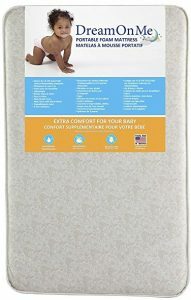 Is a Pack n Play Mattress Different? One of the biggest factors that makes this type of mattress different from others is the size. 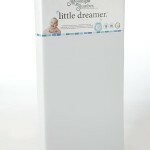 A mattress for Graco Pack n Play measures usually between 1-3 inches thick. The mattress is 25.5” wide and 37.5” long. This is very different from a crib mattress which may be as much as 6” thick, with most being around 5”. The standard crib is also 27 1/4” wide and 51 5/8” long. This means that you will not be able to use a standard crib mattress in a Pack n Play or the Graco pack n play mattress pad in a standard crib. 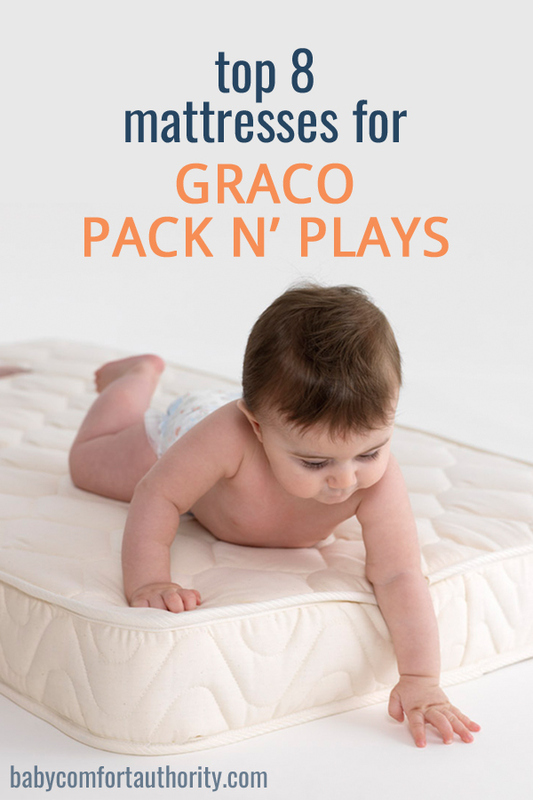 Due to the fact that many people use the Pack n Play for both home and traveling instead of a standard crib, choosing the best mattress specifically for Graco Pack n Play is important. It is also why many choose the Dream on Me Pack n Play mattress. It is thicker than the standard Pack n Play mattresses at a full 3”. This mattress is made with 10% vinyl and 90% foam to ensure it is firm, yet comfortable for little ones to sleep on as they grow into toddlerhood. The vinyl provides a waterproof cover that wipes clean and the entire mattress meets with all 16-CFR 1633 standards for safety. It is made in the USA and affordable compared to many other mattresses available. It is lightweight to ensure it is still easily portable. The mattress weighs only 2.9 pounds. 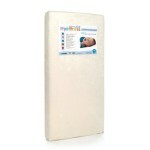 The Dream On Me foam Pack and Play mattress is something most parents agree is perfect for their little one. That is why it maintains a 4.2-star rating after over 2,000 reviews. Most parents agree that it fits perfectly within the Pack n Play. Most love how firm the foam is. 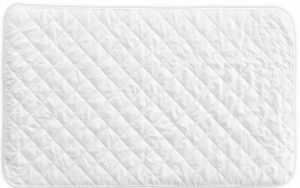 Parents state that it is softer than the standard pad that comes with the Pack and Play and feel that their child is safe sleeping on it. 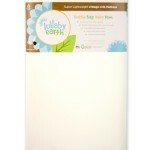 The standard fitted sheets for a Pack n Play fit, so you do not have to worry about purchasing special sheets. 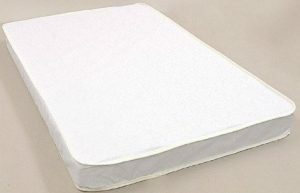 Some playard mattresses are thin and not very comfortable for infants. This mattress is different. It is 3” thick and most parents couldn’t be happier. It holds a 4.5-star rating after 2,400 reviews. Parents love that it is 10% vinyl and 90% foam. It is waterproof. which allows for mold, mildew, and odor resistant. 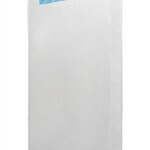 It fits the Graco square pack-n-play and provides infants with a safe place to sleep. As with all Dream on Me products, this is made in the USA. This mattress is made of hypoallergenic polyester. It measures in at 38” x 24” x 2.5”. 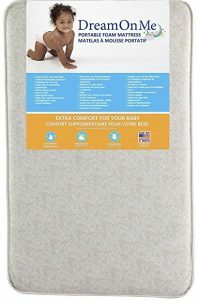 It is thick and firm enough to support an infant, but soft enough to keep them more comfortable throughout the night. You should avoid using it with soft-sided playards and cribs that measure larger than the mattress. The cover is tear resistant and can be cleaned with a dampened cloth. It is made in the USA and meets or exceeds all safety requirements. 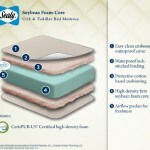 Most parents agree that it is a great mattress for their child, hence it has a 4.1-star rating. This folding mattress by Sproutwise Kids makes portability easier for everyone. It has a latex core and a soft bamboo cover. 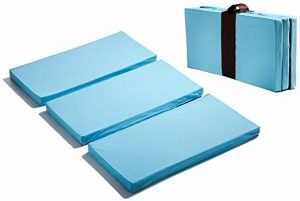 It includes a waterproof liner and is designed to fit pack-n-plays that are 38” long and 25” wide. Most parents say that their infant sleeps well while on it, and the 4.6-star rating is proof of it. Almost all parents love that it is made of rubber trees and bamboo, which are both natural products rather than synthetic. One of the biggest issues with a Play Yard is the fact that the mattress can be bulky and difficult to transport. After all, the main purpose of this is ease of portability. This mattress topper is designed to change that and make the play yard more comfortable for infants yet easily transported. You can choose from blue, pink, or white. 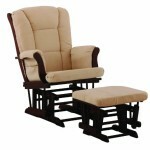 It folds up easily, can be used for a variety of purposes, and meets all US safety standards. It comes with its own storage bag and there is a separate carrying handle. Overall, parents give it a 4.4-star rating. 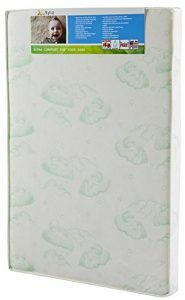 This is a 3” mattress that is designed to work well with compact cribs. 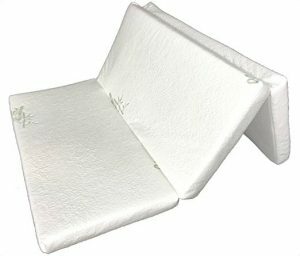 It adds enough cushion for infants to sleep comfortably, but it is firm enough to ensure that you sleep well knowing that they are safe. It weighs only three pounds and measures 3”H x 36”W x 24D. It has a triple laminate cover that will not stain or absorb odors. Most parents agree that it is a great addition to their compact crib. 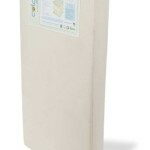 This mattress cover is designed to fit all portable crib mattresses. 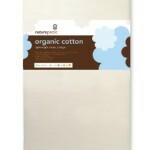 It is completely waterproof, dryer safe, and hypoallergenic. That is why it holds steady with a rating of 4.7-stars. It is made with reinforced threads, a protected waterproof lining, and top notch fibers. 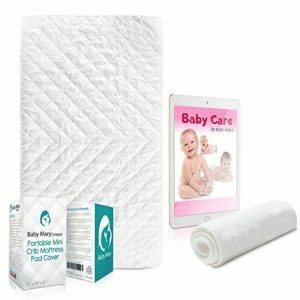 This ensures that no matter how many times you wash it; this mattress cover will be able to hold up and you will never again have to worry about spit ups or leaky diapers. 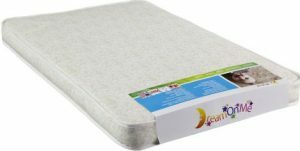 This mattress pad is guaranteed to fit Pack-N-Play mattresses as well as other portable and mini crib mattresses. There are no elastic areas and no cheap material used in this pad. It will not shrink, tear, even if you wash and dry it often. It is completely waterproof and meets all safety standards.